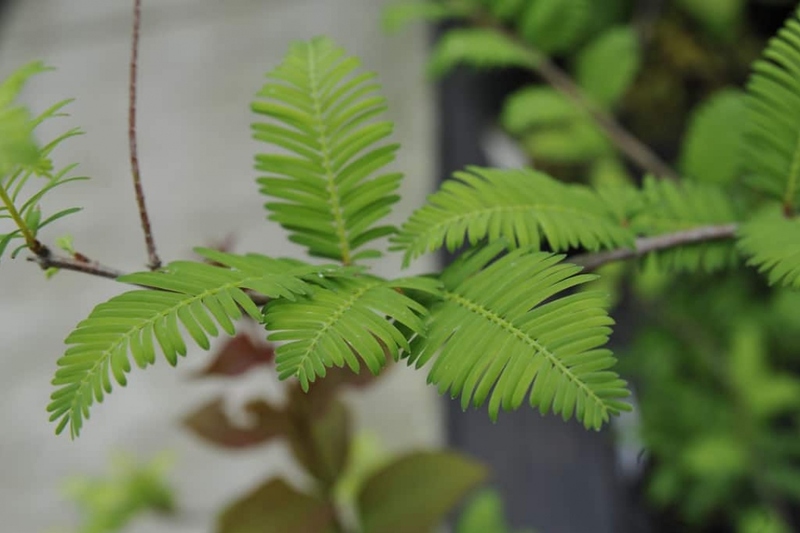 Dawn redwood (Metasequoia glyptostroboides): growing, planting, caring. An endangered (in its natural habitat) deciduous conifer and the sole living species of the genus Metasequoia. Full description for Metasequoia glyptostroboides not yet available.